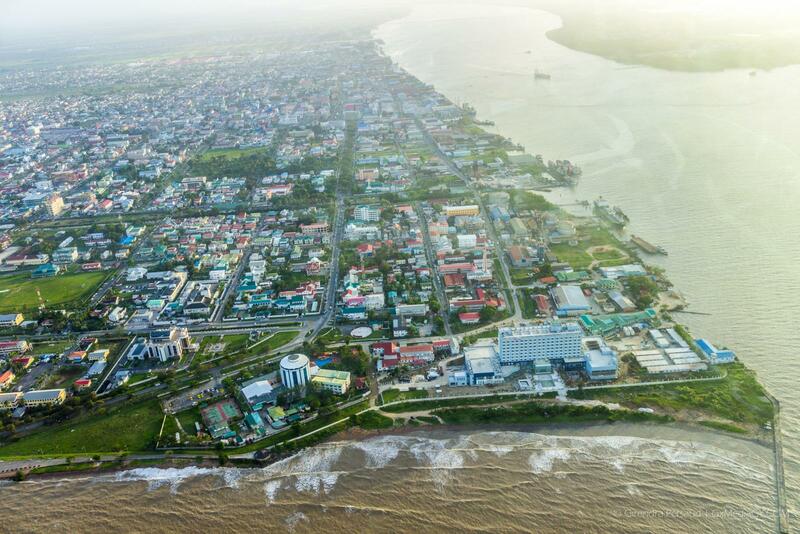 Georgetown, Guyana — (February 28, 2018) Guyana’s affiliation with the Commonwealth Association for Public Administration and Management (CAPAM) and its role as the host country for its 12th Biennial Conference, is increasingly relevant to the country’s ‘Green’ State policy agenda. The theme for the October 2018 billed conference is ‘Transforming the Public Sector for Climate Governance’, which falls in line with President David Granger’s push towards a ‘green’ development trajectory by allowing conference participants to explore means through which the public sector can reduce its carbon foot print, while still contributing to the country’s development through the sustainable management of the country’s natural resources. Chief Executive Officer of the Commonwealth Association for Public Administration and Management (CAPAM), Ms. Gay Hamilton (left) and Permanent Secretary of the Department of Public Service, Mr. Reginald Brotherson hosted a press briefing concerning Guyana’s hosting of the 12th Biennial CAPAM Conference. During a press briefing, held this afternoon, at the Marriot Hotel, Chief Executive Officer of CAPAM, Ms. Gay Hamilton said that the theme of the conference compliments Guyana’s ‘green’ initiative. “We think that we’ve come to the exact right country to deal with this issue. Guyana has… a strong history of conservation of a beautiful world with… very green heartland, conversation of animals, and the environment, but it also has an economy to grow and citizens who have expectation of the Government growing that economy… This is what the conference is about; how do governments deal with that duality? How do governments grow an economy, stay abreast of what the rest of the world is doing, and still remain good conservationists and environment stewards,” she said. Additionally, Ms. Hamilton mentioned that the theme selection was inspired by a global prioritisation of sustainability within government planning. “We picked a theme for this particular conference by looking at one of the really trending issues in public service and that is through the lens of the [United Nations’] Sustainable Development Goals (SDGs)… We looked at how countries are doing their planning over the next five to 10 years and what stood out was that climate change, or particular aspects of climate change, [and] environmental development came to the fore,” she said. The CAPAM conference provides a space for government leaders within the Commonwealth to share knowledge and network in order to improve governance. Guyana is expected to host approximately 350 international delegates on October 22-24, 2018. 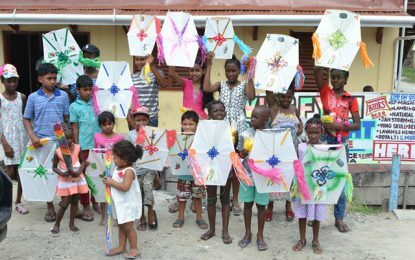 As a tangential component to the conference, Guyana will also host the CAPAM’s International Innovation Awards, an award ceremony highlighting pioneering ideas from global participants in the public sector.